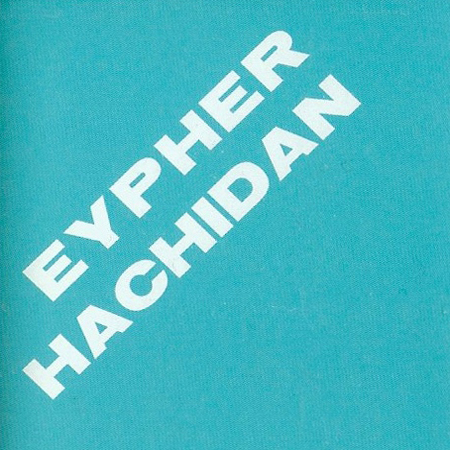 Beautifully damaged mixtape of folk, psych and electronics compiled by Tokyo's Eypher Hachidan, presented by Kassem Mosse's Ominira. Haven't the foggiest what he's actually playing or even where one track ends, the other starts, mostly thanks to the generous helping of distortion swaddling the whole thing. Perfect for when you need evacuate your head and let the sweet weirdness in. New on Kassem Mosse's Ominara label.